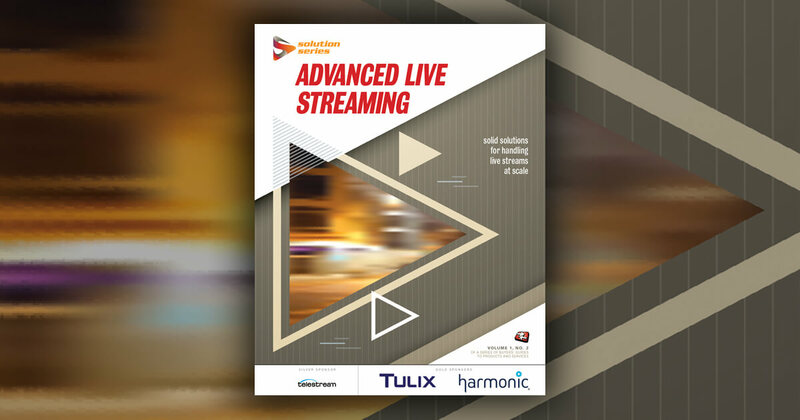 Live event transcoding used to be simple: you did it all in-house and you needed capacious outbound bandwidth, all of which cost a fortune. Now there are more live encoding schemas than you can shake a stick at, including live cloud transcoding and packaging from traditional encoding vendors as well as OVPs, CDNs, and other service providers. In this session, Jan Ozer will survey the available encoding/transcoding options and service providers, and present a structured comparison that includes critical factors such as cost, stream redundancy, packaging flexibility, bandwidth requirements, DRM and captioning support, scalability, and player and distribution network integration. Video encoding professionals should take note of four papers presented at the recent International Symposium on Electronic Imaging. Read on for a detailed assessment.